Axi Immo has moved its branch in Katowice. 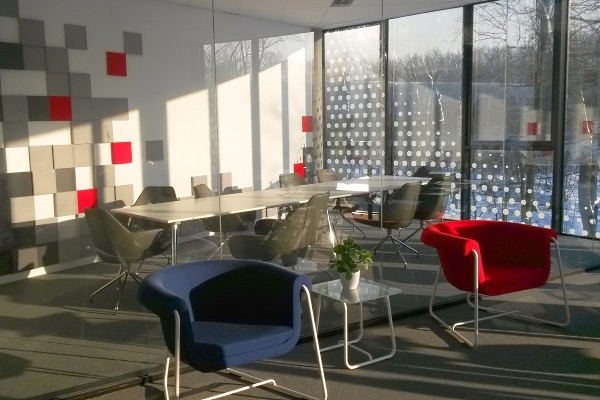 The new regional office is located in Muchowiec Active Park at 182 Francuska St. The company is one of the first tenants of this chamber complex adjacent to the Three Lakes Valley recreation area. Besides the surroundings, the decisive factor for Axi Immo in choosing this location was the convenient access to the centre of Katowice and the A4 motorway less than 2 km away. „Changing offices is a consequence of the rapid development of our company. We were looking for a new office that will provide the highest standard for our clients, business partners and employees. 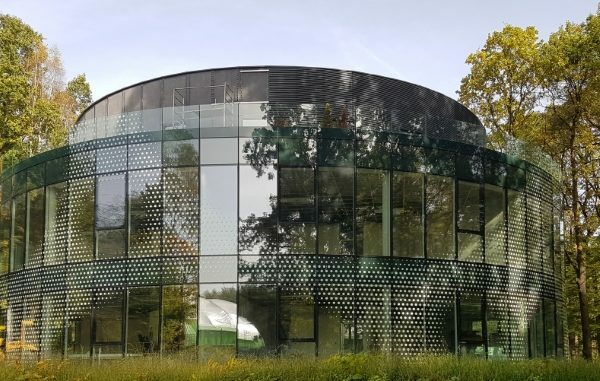 As a consulting agency, we always encourage our clients to search for unconventional solutions, such as Muchowiec Active Park, which in addition to high-end office space is distinguished by its unique surroundings and proximity to recreational areas” – says Anna Głowacz, director of Axi Immo in Katowice. The building completed in the first stage of the project, where the company has leased its new office, has three storeys. Office space for rent is located on two levels and has been designed in accordance with guidelines for A-class office buildings. The next stages of the investment will see the construction of two more buildings. All three are to be similar to each other – the first is built on a circular plan, and the other will have a similar shape. The glass facade not only guarantees perfect lighting, but also offers contact with the green surroundings. Another advantage are the external terraces with summer gardens. The whole moving process: market analysis, negotiating lease terms, analysis of the working environment and management of the interior design process was conducted by consultants from Axi Immo’s office department. The style of the new regional office in Katowice is similar to the company’s headquarters in Warsaw on Twarda St., and it has been designed in line with the latest trends in the arrangement and organisation of office interiors.